Following his degree in Statistics, Alan spent over 30 years in the Civil Service, 20 of which were in senior positions including the departments for Education and Business. He has experience and skills in project management, HR, policy development and analysis. 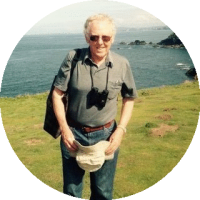 Alan has visited projects in the Gambia and Sierra Leone and has been Chair since 2013. 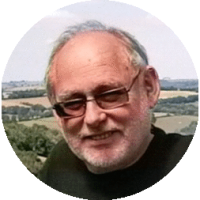 David has had a long and exciting career in International Development, living in multiple countries across South America and Asia and working for organisations such as Oxfam and Water Aid. David is a passionate supporter of Village Aid. 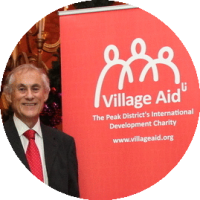 David has been a supporter of Village Aid for over 20 years and has been a Trustee since 2010. He previously worked at the University of Sheffield where he was Reader in Social Policy. In the three years before he retired David took groups of students to rural Gambia to meet local people and workers at Agency for Village Support (AVISU) a partner of Village Aid.